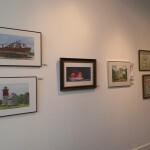 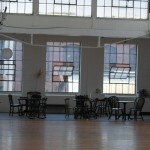 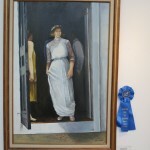 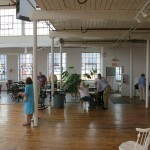 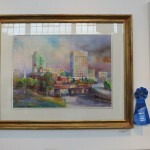 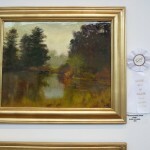 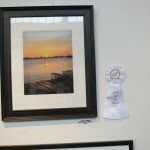 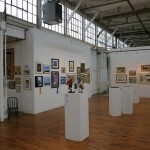 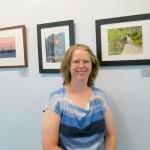 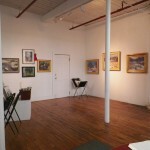 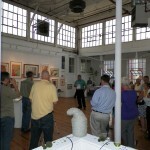 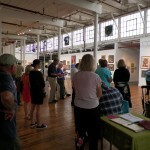 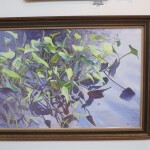 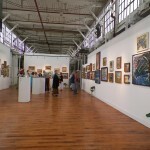 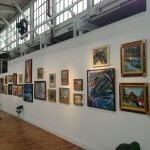 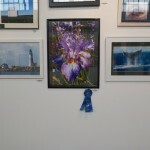 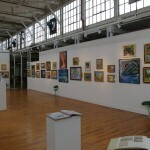 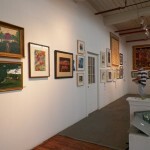 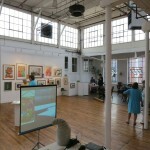 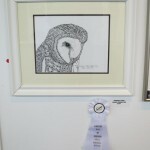 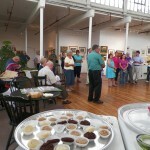 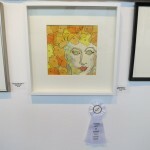 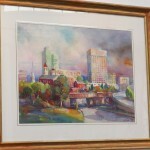 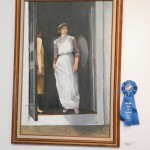 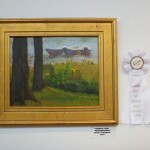 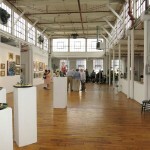 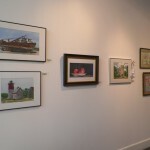 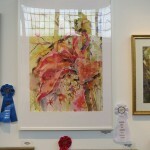 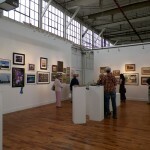 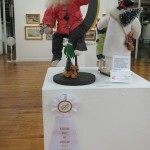 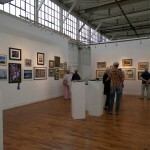 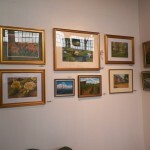 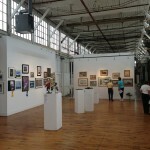 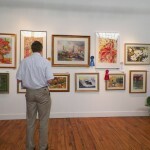 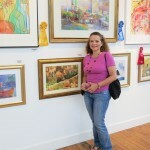 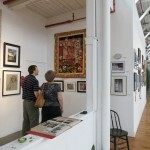 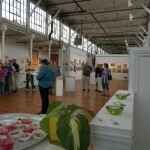 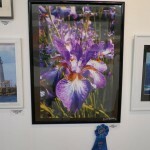 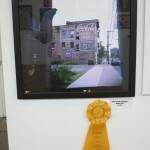 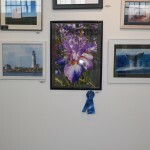 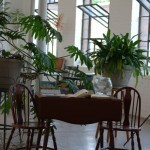 On July 13, 2013 at the Sprinkler Factory in Worcester, Massachusetts the BVAA held its first ever retrospective. 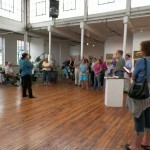 This celebrated our 55th anniversary as an organization. 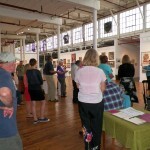 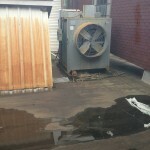 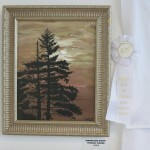 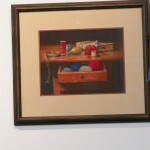 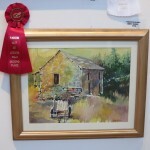 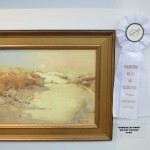 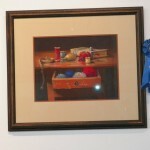 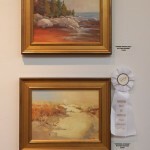 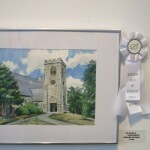 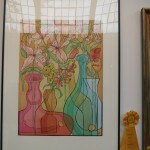 It featured many well-known past members such as Mike Graves, Ria Hills, Linda Sinacola, and Lyn Wrona. 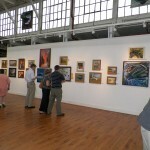 A memorial wall featured artwork from departed members Arnold Banning, Bernard Corey, Bill Heffernan, Milli Griffith, and Jennie Sweirz.